Book lovers of all ages flocked to the Historic Fifth Street School on Saturday October 20th for a day in celebration of the written, spoken, and illustrated word. 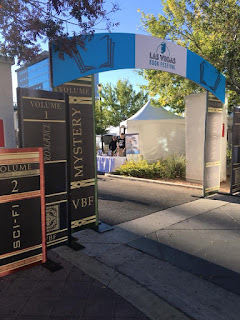 Formerly known as the Vegas Valley Book Festival now re-branded as the Las Vegas Book Festival is a place where all authors, indie and traditional are one big happy family. 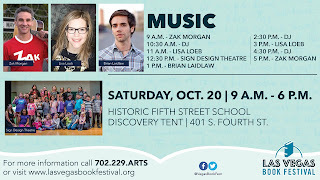 The festival offered a variety of workshops, panel discussions, children’s activities, and music performances. 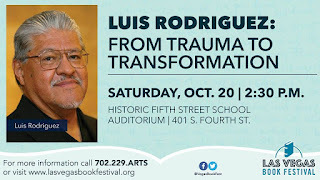 Luis J. Rodriguez has emerged as one of the leading Chicano writers in the country, with 15 published books in memoir, fiction, nonfiction, children’s literature, and poetry. 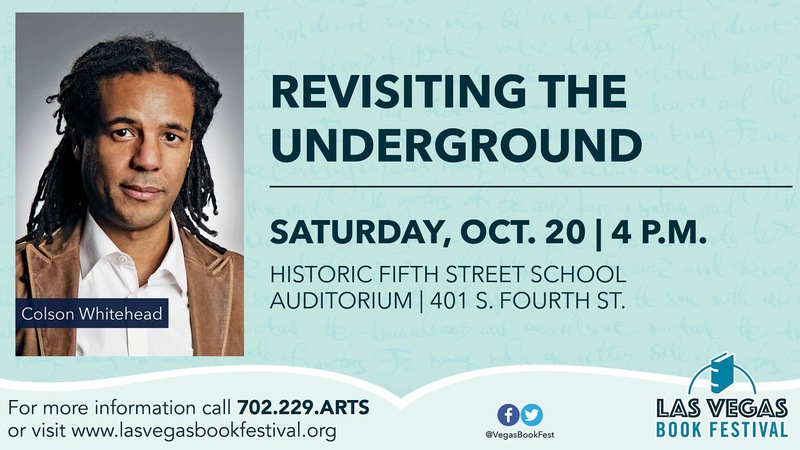 From 2014-2016, he was the official Poet Laureate of Los Angeles, California, and has received numerous awards for his writing. His best-known work, “Always Running: La Vida Loca, Gang Days in L.A.,” received the prestigious Carl Sandburg Literary Award, among others. Due to its frank depictions of gang life, it was the subject of controversy when schools in California, Illinois, Michigan, and Texas included it in their reading lists. 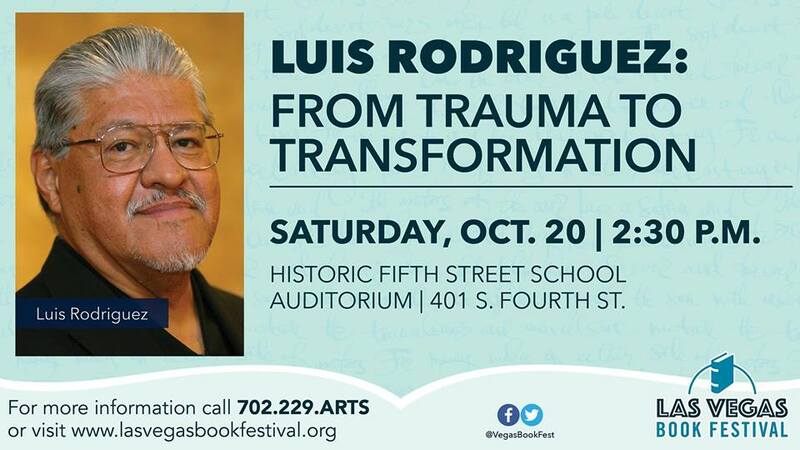 Luis’ honors include the Hispanic Heritage Award for Literature, the Lila Wallace-Reader’s Digest Writers’ Award, a California Arts Council fellowship, and several Illinois Arts Council fellowships. He was one of 50 leaders worldwide selected as “Unsung Heroes of Compassion,” presented by His Holiness, the Dalai Lama. 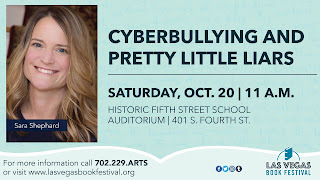 The author of two New York Times best-selling series, “Pretty Little Liars” and “The Lying Game,” as well as the series “The Perfectionists.” Freeform TV (formerly ABC Family), has created television series for both of her books and announced in 2017 that they are also adapting “The Perfectionists” for a new series. From 2000 to 2005, Shepard worked at Time, Inc. Custom Publishing and produced lifestyle magazines for corporate clients. She started ghostwriting as a freelancer in 2002 and writing her own books in 2005. Sara grew up in Pennsylvania, earned a Bachelor of Science from New York University, and a Master of Fine Arts from Brooklyn College. 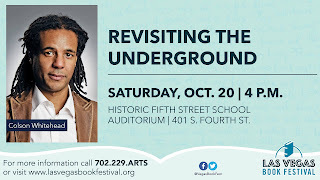 Colson Whitehead is the author of the widely celebrated and awarded novel “The Underground Railroad.” It won the Pulitzer Prize, the National Book Award, the Andrew Carnegie Medal for Excellence in Fiction, the Heartland Prize, the Arthur C. Clarke Award, the Hurston/Wright Fiction Award, and was longlisted for the Man Booker Prize. The book became a #1 New York Times Bestseller, was selected by Oprah’s Book Club, and was a Best Book of the Year for the New York Times, San Francisco Chronicle, Washington Post, Wall Street Journal, Newsday, GQ, Publishers Weekly, Esquire, and Buzzfeed. Workshops and panel discussions covered a variety of topics, including immigration, illustration, a lyrics workshop, young adult sci-fi and fantasy, and poetry. 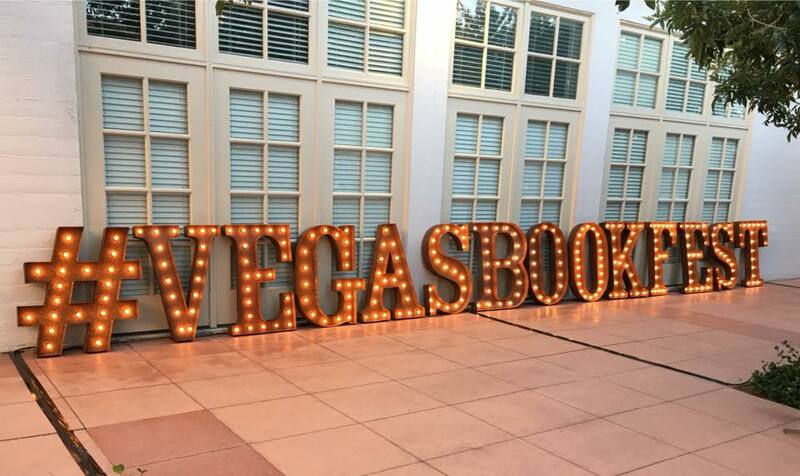 The schedule was overflowing with new discussions beginning every half hour from 9am-6pm. 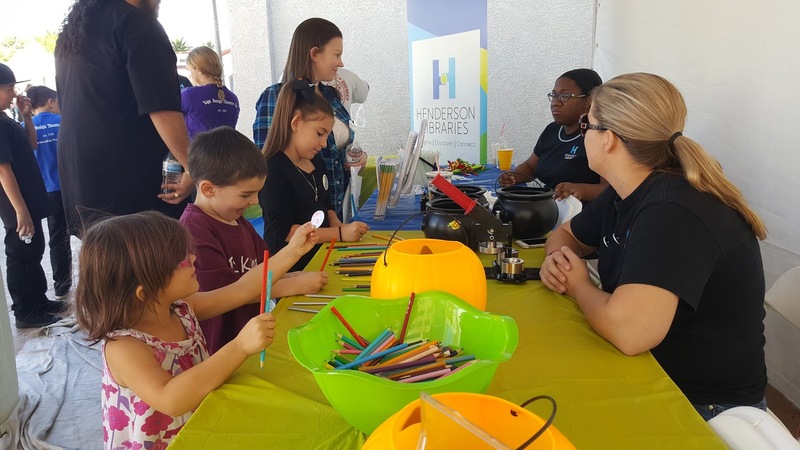 Both the Las Vegas Clark County Library District and Henderson Libraries were out in full force with exciting hands-on Projects and free giveaways. If you missed Sean Hoad’s haikus on demand, you should kick yourself. Quite the quick quipper that one! If you know me, you know I’m a bit biased about the Henderson Libraries. I’ve worked with them on many occasions as a speaker but beyond that, they are also my local library. The Paseo Verde Library to be exact is my home away from home and they never fail to amaze me in all they do for the community. But I’m getting away from the point. 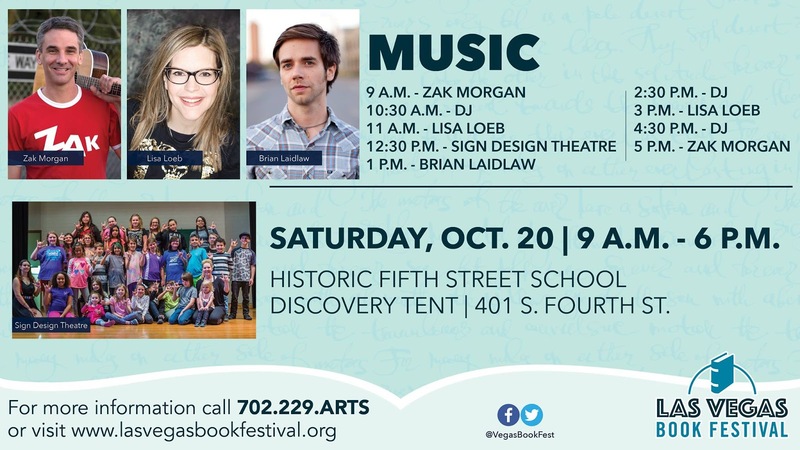 The Las Vegas Book Festival is an all ages event, and what better a way to keep those kiddos happy than to let them learn through play. 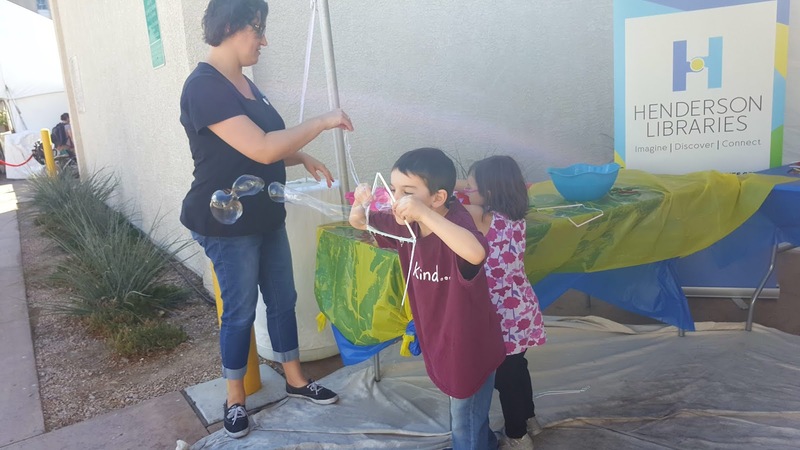 Both Las Vegas and Henderson libraries had booths set up to entertain young and old, offering virtual reality, bubbles, button making, building projects, and coloring. Because who doesn’t love coloring? 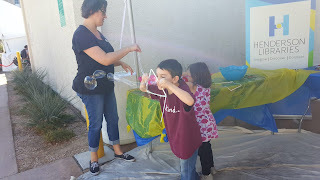 My children were so entertained we spent at least an hour glued to one booth, the children refusing to walk away. Kicking off the event was a panel discussion: Adventure, Chills and Thrills, Sci-fi and Horror Stories from Las Vegas Authors” with Mercedes M. Yardley, Katie Salidas, Mathew Kaufman and Tim Chizmar. You may find a few of those names a bit familiar. 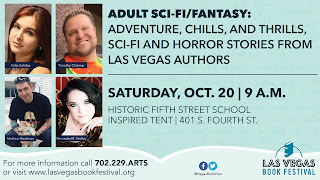 Quite a few of us Las Vegas authors are also columnists for First Comics News. 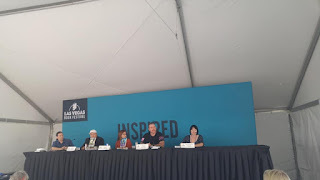 It was an immense honor to be selected to sit on a panel with such amazing authors, and to be front and center for the first talk of the day. 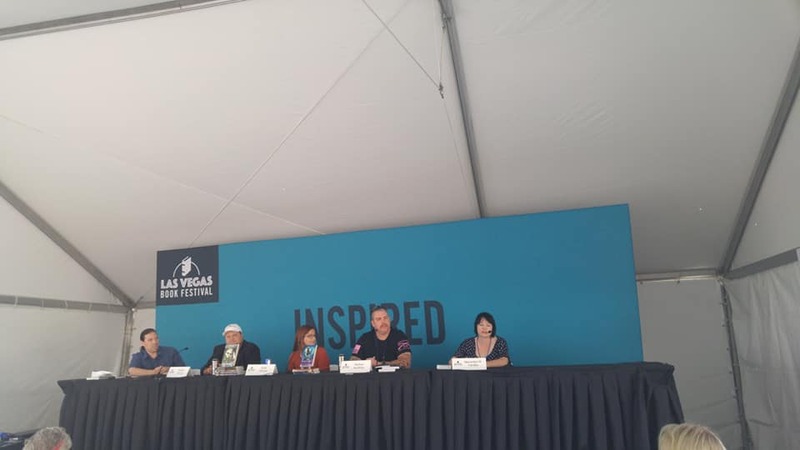 Our discussion highlighted key elements in the writing process: Whether Writer’s Block was real, and how to deal with it, dealing with Impostor Syndrome, and where the line is drawn between genres. 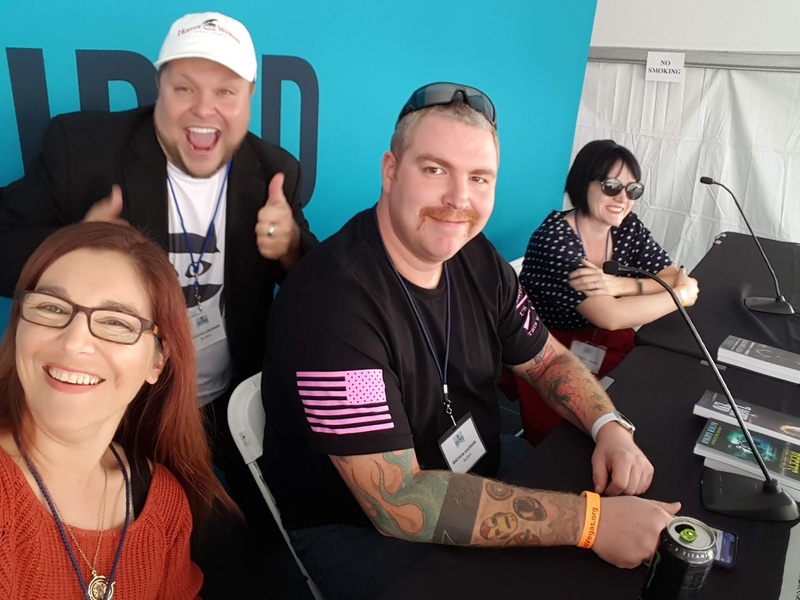 Topics that truly needed more than an hour to cover, but with so many talented speakers on the schedule, an hour was all that could be spared. 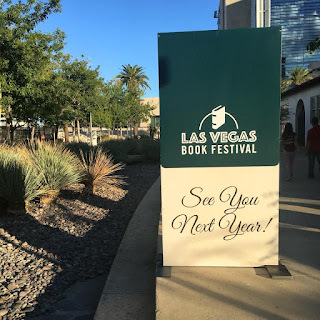 Still, it made for an excellent start to a day filled with lively discussions, new literary adventures, and quite a few networking opportunities. I had a chance to sit down with a few of the authors at this event. For more on that, check out my video interview.